Sea View Beach Resort is one of the most beautiful places in Negros Oriental, located in the golden sands of Sibulan just north of Dumaguete City. It is a peaceful place with a lush tropical garden and a friendly neighborhood. The perfect place to dine, relax and unwind yourself. A great location for a holiday, hang outs with friends, gatherings and other memorable occasions. 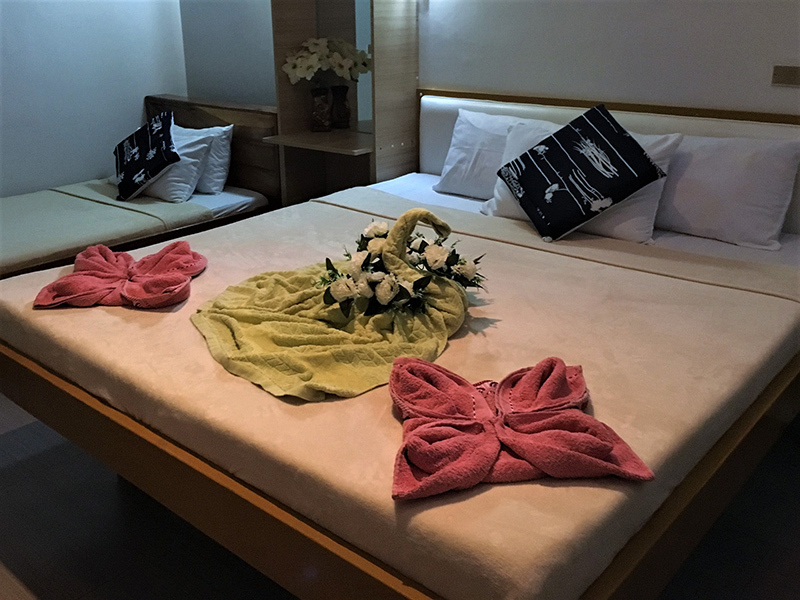 Sea View Beach Resort can offers all the comfort you need for a relaxing stay. 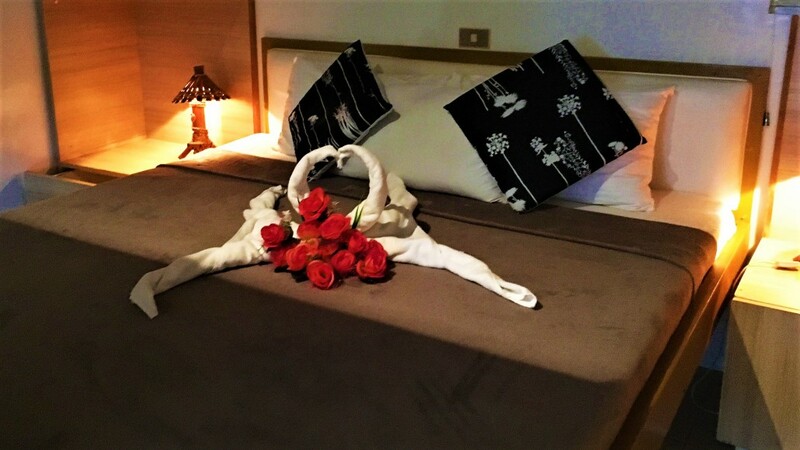 Our rooms are exquisitely equipped with all the necessities and convenience for your pleasure. Our staff is friendly, well-trained and happy to assist you with your needs. Choose from the different accommodations Sea View Beach Resort offers. 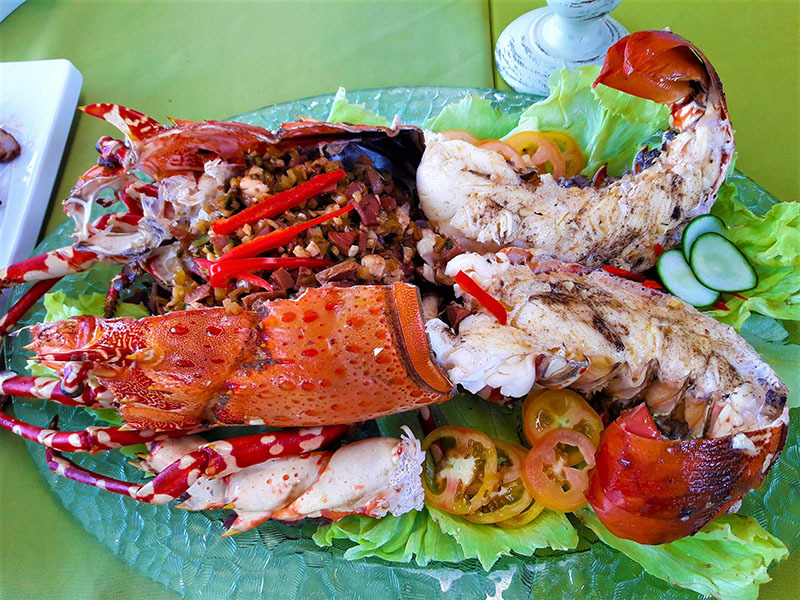 Experience Filipino hospitality and charm. 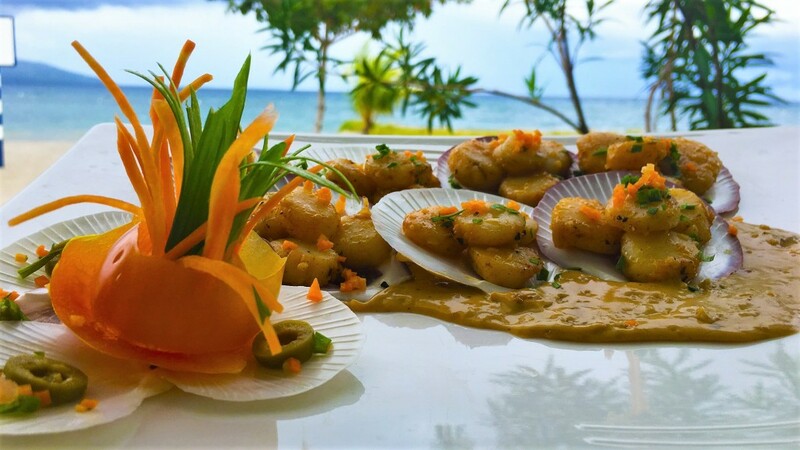 We offer some of the best mouthwatering local and international cuisine along with your refreshing beverages at the Sea View Restaurant. Make every dinning experience memorable with your friends and family. You can choose to dine inside or outside under wonderful sky and select your favorites drinks or from our fine liquors selections. 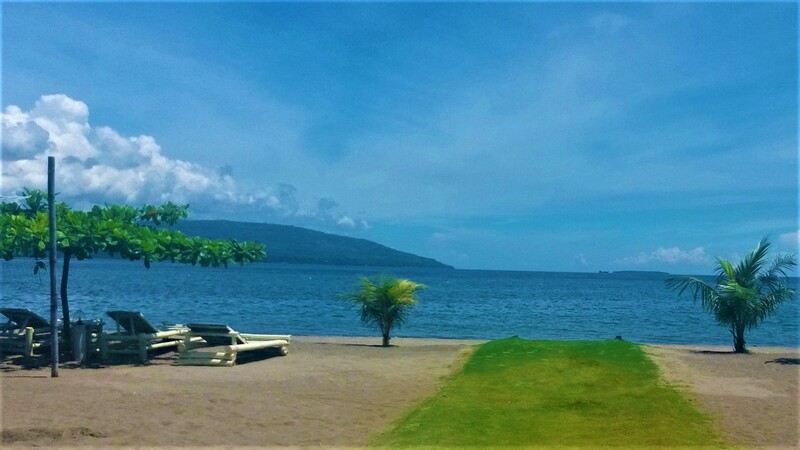 Sea View Beach Resorts is a peaceful and relaxing place to stay in Dumaguete-Sibulan where you can watch the breathtaking sun rising from the calm waters of the Tanon Strait. Have fun in the sun with your friends and family as you play in our basketball and volleyball court on the beach.